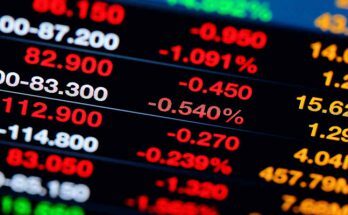 Environmental, social and governance (ESG) factors in the investment process have traditionally implied excluding stocks and sectors from portfolios, with the misconception that investment returns could suffer. Today ESG principles are becoming a fundamental part of the investment conversation as more data is integrated into the active investment process. 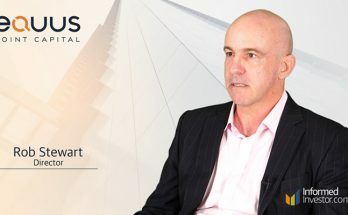 Informed Investor recently spoke with Michael Cantara, Senior Managing Director, Global Client Group from MFS Investment Management (see bio below) who said that investors ‘can do good and do well at the same time’ and the process of investing with principle doesn’t have to be in conflict with investment returns. ESG principles will play an increasingly significant role for millennials as they continue to grow their size, wealth and influence. Michael T. Cantara, CFA, is a senior managing director of the Global Client Group with MFS Investment Management® (MFS®). In this role, he leads and has management oversight of MFS’ Global Relationship Management team. He currently serves as the co‐chair of the MFS Sustainability Group and is a member of the MFS President’s Council and the Global Distribution Management Committee. 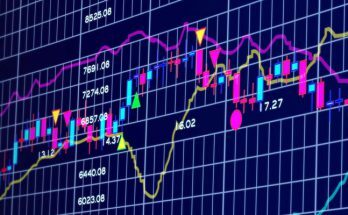 Prior roles at MFS include institutional equity portfolio manager of the firm’s global and international equity portfolios and product manager. 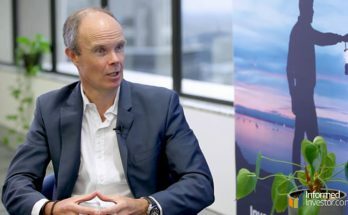 Mike is a member of the MFS Responsible Investing Committee and has previously served as a member of the MFS Equity Management Committee and as co‐chair of the Responsible Investing Committee. 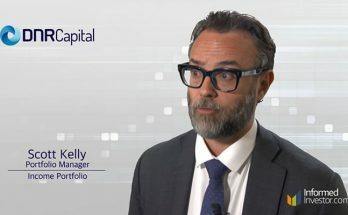 Prior to joining the firm, he spent ten years at Fidelity Management Trust Company as an international portfolio analyst, a director of stable value investments, and a product manager. Mike joined MFS in 2000 and was named to his current position in 2013.